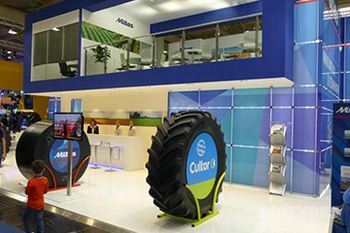 Cultor Tyres are owned by Mitas, who are one of Europe’s leading producers of agricultural tyres. Mitas manufactures and sells tyres under the two brand names of Mitas and Cultor. They also used to manufacture Continental's agri tyres under licence but that relationship has now ended. 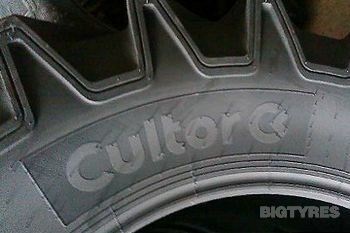 Please note: some older Cultor tyre patterns have now been discontinued from production so are no longer listed. 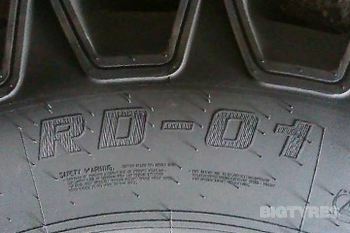 In addition, you may find some Mitas tyre patterns (i.e. 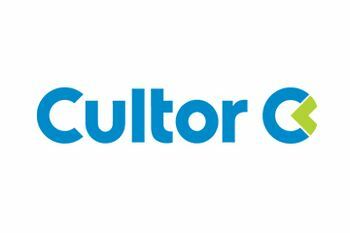 RD-01) are now badged with the Cultor brand name instead of Mitas and so will be listed on this Cultor page. Some Mitas tyres have not changed name so remain listed on our Mitas Brand Page! If you are in any doubt please Contact Us to check for you! The Cultor range of products have benefited from many of the cutting edge design features that are common place on the well regarded Mitas tyres, but offer cost savings where possible to provide the budget conscious consumer an option to compete with today's economy brands. The Big Tyres Team stand behind both the Mitas and Cultor brands and you can be guaranteed any purchase will be backed up with the full technical support should you need it. 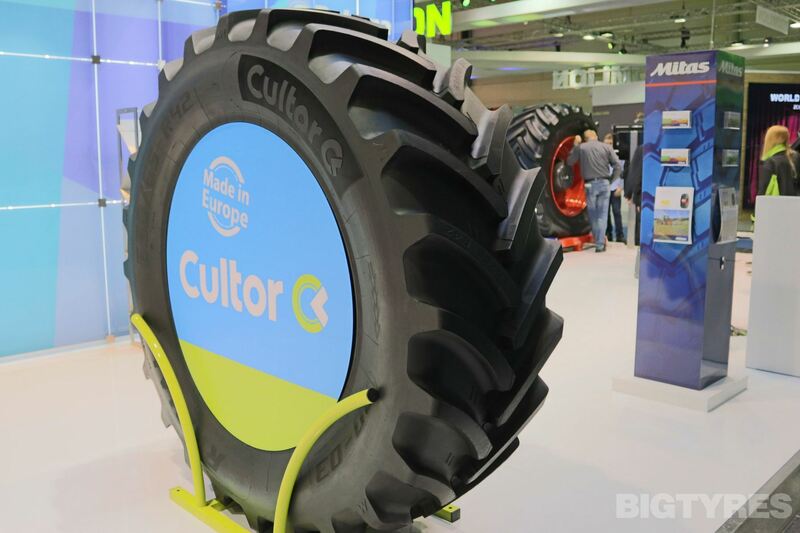 The Cultor Agro-Industrial 10 is a high-traction tyre for agricultural and construction use on tractors, telehandlers, backhoe loaders and similar machines. The Cultor Agro-Industrial family of tyres have tough sidewalls to resist damage, and they are made from a long-lasting rubber compound. 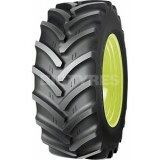 The Cultor Agro Industrial 20 Industrial tyre is a powerful and efficient tyre suitable Agro-Industrial applications. 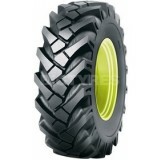 Buy your Cultor Agro Industrial 20 tyres online from Big Tyres today. 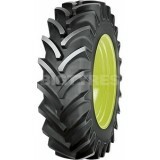 The Cultor AS-Agri tyres are Crossply drive tyres for agricultural and industrial applications. The Cultor AS-Agri 06 has high lugs for maximum traction, making it the ideal choice for use on soft or sloping ground. 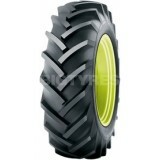 The AS-Agri 06 has excellent self-cleaning properties and a low-wear tread compound for great mileage. 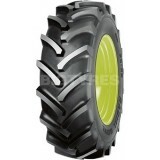 The Cultor AS-Agri tyres are Crossply drive tyres for agricultural and industrial applications. The Cultor AS-Agri 07 has high lugs for maximum traction, making it the ideal choice for use on soft or sloping ground. 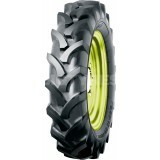 The AS-Agri 07 has a slightly indsutrial pattern to reduce wear when used on the road. The Cultor AS-Agri tyres are Crossply drive tyres for agricultural and industrial applications. The Cultor AS-Agri 10 has high lugs for maximum traction, making it the ideal choice for use on soft or sloping ground. 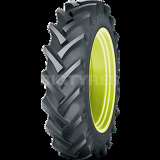 The AS-Agri 10 has excellent self-cleaning properties and a low-wear tread compound for great mileage. 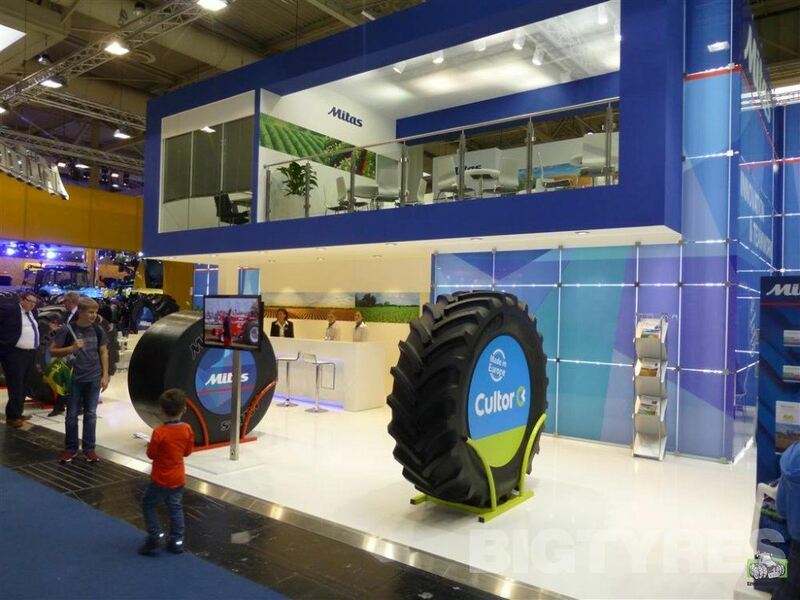 The Cultor AS-Agri tyres are Crossply drive tyres for agricultural and industrial applications. The Cultor AS-Agri 13 has high lugs for maximum traction, making it the ideal choice for use on soft or sloping ground. 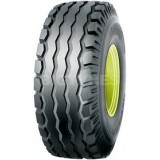 The AS-Agri 13 has excellent self-cleaning properties and a low-wear tread compound for great mileage. 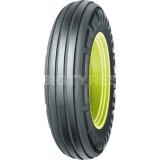 The Cultor AS-Agri tyres are Crossply drive tyres for agricultural and industrial applications. The Cultor AS-Agri 15 has high lugs for maximum traction, making it the ideal choice for use on soft or sloping ground. The AS-Agri 15 has excellent self-cleaning properties and a low-wear tread compound for great mileage. 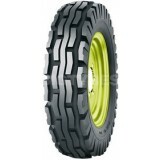 The Cultor AS-Agri tyres are Crossply drive tyres for agricultural and industrial applications. The Cultor AS-Agri 19 has high lugs for maximum traction, making it the ideal choice for use on soft or sloping ground. 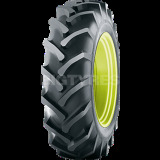 The AS-Agri 19 has excellent self-cleaning properties and a low-wear tread compound for great mileage. 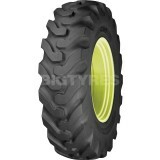 The Cultor AS-Front tyres are Crossply agricultural tyres for use on of tractors and other farm machinery. The Cultor AS-Front 04 is a standard three-rib pattern for a free-rolling front axle. The AS-Front 04 is designed for great steering on soft ground and safe use on the road. 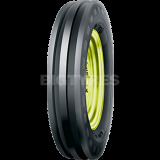 The Cultor AS-Front 06 tyre is a cross-ply front steering tyre suitable for free rolling steering axles. The Cultor AS-Front 06 tyre has ribbed tread pattern with high positive tread part ensure safe road use and good track holding. 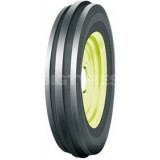 The traction profile of the Cultor AS-Front 06 tyre is also suitable for driving axles. 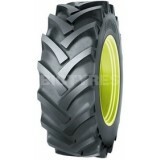 The Cultor AS-Front tyres are Crossply agricultural tyres for use on of tractors and other farm machinery. The Cultor AS-Front 07 is a rib with shoulder lugs pattern for a free-rolling front axle. The AS-Front 07 offers the best performance and wear on the road. 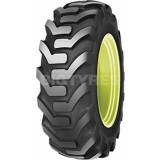 The Cultor AS-Front tyres are Crossply agricultural tyres for use on of tractors and other farm machinery. The Cultor AS-Front 08 is a three-rib pattern for a free-rolling front axle. The AS-Front 08 is designed for equal use in the field and on the road. 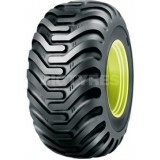 The Cultor AS-Front tyres are Crossply agricultural tyres for use on of tractors and other farm machinery. The Cultor AS-Front 09 is a standard three-rib pattern for a free-rolling front axle. The AS-Front 09 is designed for equal use in the field and on the road. 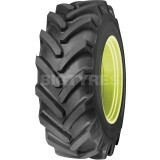 The Cultor AS-Front tyres are Crossply agricultural tyres for use on of tractors and other farm machinery. The Cultor AS-Front 10 is a standard three-rib pattern for a free-rolling front axle. The AS-Front 10 is designed for great steering on soft ground and safe use on the road. 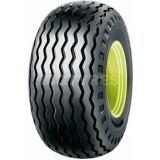 The Cultor AS-Front tyres are Crossply agricultural tyres for use on of tractors and other farm machinery. The Cultor AS-Front 13 is an open-centre tractive pattern for a driven front axle. The AS-Front 13 is designed for high traction on soft ground and safe use on the road. 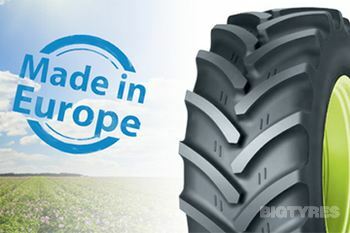 The Cultor AS-Impl range consists of tractive Crossply tyres for use on the drive axles of farm implements. The AS-Impl 01 has deep lugs for excellent traction and a strong construction to resist punctures, and also has a thick centre for better performance on the road. Cultor AS-Impl tyres have a low-wear tread compound for a long service life. 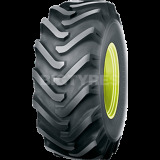 The Cultor AS-Impl range consists of tractive Crossply tyres for use on the drive axles of farm implements. The AS-Impl 02 has deep lugs for excellent traction and a strong construction to resist punctures: it is a standard open-centre tyre for use on a huge range of implements. Cultor AS-Impl tyres have a low-wear tread compound for a long service life. 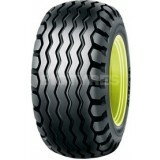 The Cultor AS-Impl range consists of tractive Crossply tyres for use on the drive axles of farm implements. 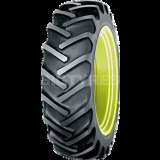 The AS-Impl 03 has a multi-purpose tread pattern for balanced use between the field and the road. Cultor AS-Impl tyres have a low-wear tread compound for a long service life. 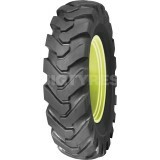 The Cultor AS-Impl range consists of tractive Crossply tyres for use on the drive axles of farm implements. 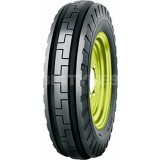 The AS-Impl 08 is designed as a driven flotation tyre with a high load capacity at low pressure. Cultor AS-Impl tyres have a low-wear tread compound for a long service life. 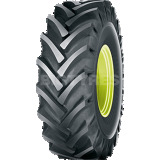 The Cultor AW-Impl tyres are for use on the free-rolling axles of farm implements. The AW-Impl 03 is a standard multi-rib tyre with wide ribs and and a square shoulder for good track holding and excellent wear on the road. 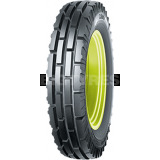 The Cultor AW-Impl tyres are for use on the free-rolling axles of farm implements. The AW-Impl 04 is a standard multi-rib tyre with wide ribs and a square shoulder for good track holding and excellent wear on the road. 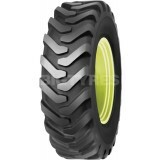 The Cultor AW-Impl tyres are for use on the free-rolling axles of farm implements. The AW-Impl 07 is a standard multi-rib tyre with narrow ribs and a rounder shoulder for low ground pressure and excellent wear on the road. 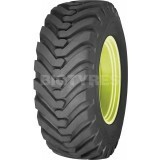 The Cultor AW-Impl tyres are for use on the free-rolling axles of farm implements. The AW-Impl 09 is a flotation tyre with central ribs and strong side lugs, and is built to carry high loads at low inflation pressures. 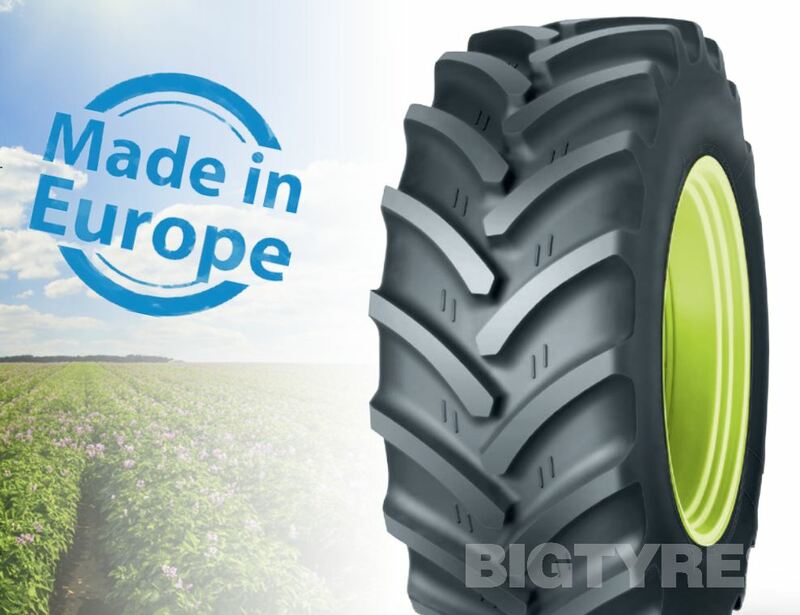 The Cultor AW-Impl tyres are for use on the free-rolling axles of farm implements. The AW-Impl 11 is a standard multi-rib tyre with wide ribs and and a square shoulder for good track holding and excellent wear on the road. The Cultor Industrial 10 is designed for use on loaders and other construction machinery. The Industrial 10 has a strong carcass and stiff sidewalls to help protect against punctures. The balanced pattern of the Industrial 10 means that it is suitable for soft ground and hard surfaces like the road. 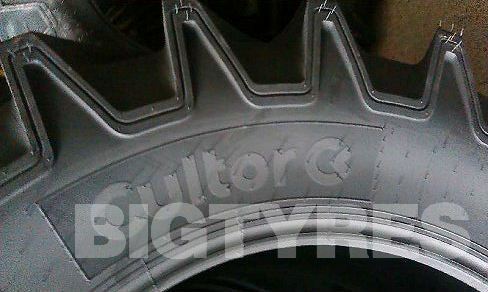 The Cultor RD-01 tyre is a radial tractor tyre with profile number 85. 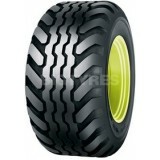 The RD-01 tread gives excellent general traction, extra durability and reduced rolling resistance. The Cultor RD-01 tyre offers less slippage, prolonged working life, optimised driving comfort, reduced rolling resistance and lower operating pressures. 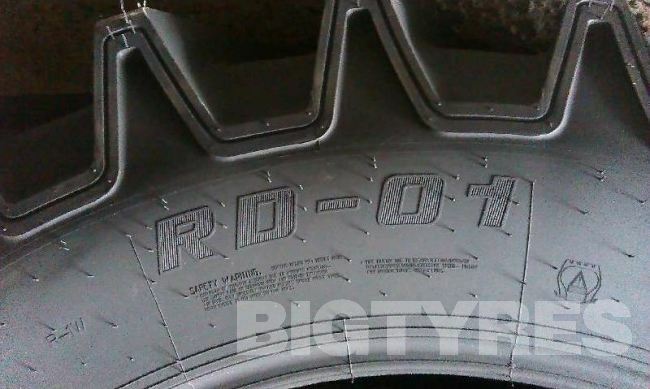 Buy your Cultor RD-01 tyres online from Big Tyres today. 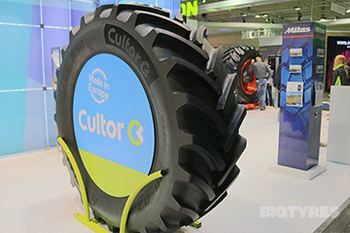 The Cultor RD-02 is an Agricultural Radial Drive Tractor tyre. The Cultor RD-02 features reduced ground compression thanks to a larger ground contact area, excellent transmission of power due to greater grip and traction, high load capacity with stable and safe handling on the road, improved driving comfort due to flexible sidewalls, and longer service life coupled with reduced fuel consumption for low operational costs. Order the Cultor RD-02 tyre online from Big Tyres today! 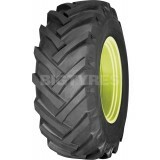 The Cultor RD-03 tyre is a new generation of tractor tyre for gentle ground handling and higher load capacity. It offers reduced soil compaction thanks to large ground contact area and optimal pressure distribution, up to 40% higher tension force compared with standard tyres, and high load capacity due to the wide design and the large volume of air. 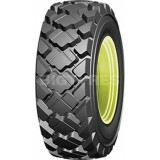 The Cultor RD-03 tyre has outstanding grip and tractive force to ensure less slip and much lower fuel consuption. Maximum speed of 65 km/h on roads, with high driving comfort and easy handling. 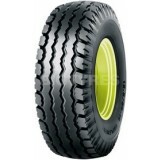 Buy your Cultor RD-03 tyres online from Big Tyres today. The Cultor Skid Steer 50 is an industrial Crossply tyre for skid-steer machines. The Skid Steer 50 has an industrial block pattern for low, even wear on hard surfaces. Cultor Skid Steer tyres have tough sidewalls to better resist lateral damage.